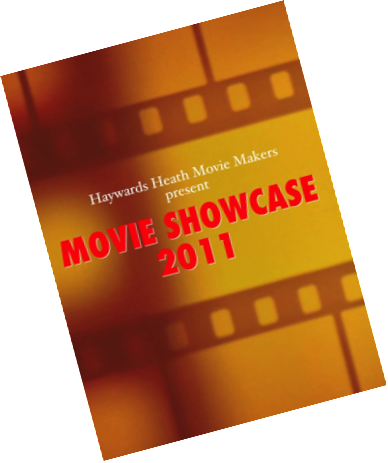 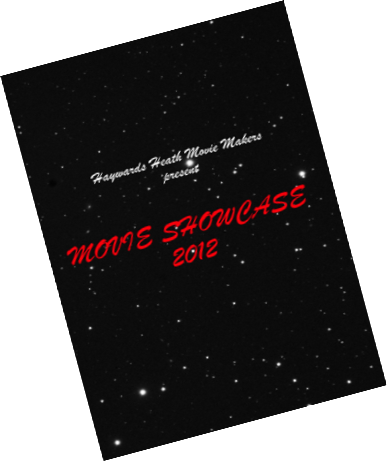 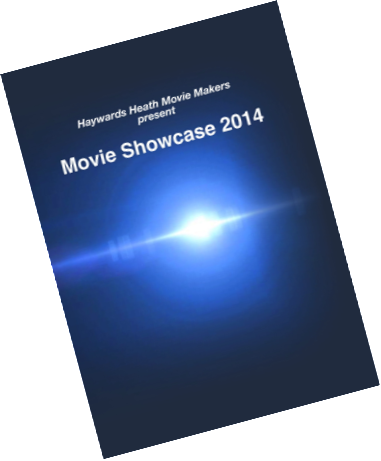 HHMM have produced an annual showreel of club and members' films since 2005. 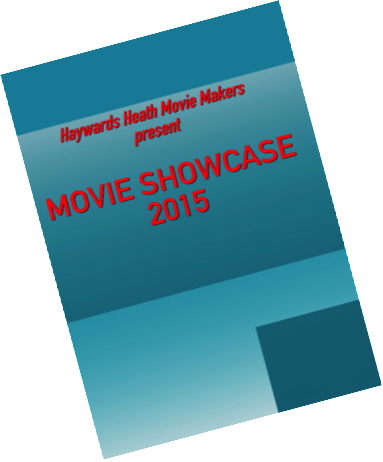 Each programme lasts for approximately 100 mins and would fill an evening. 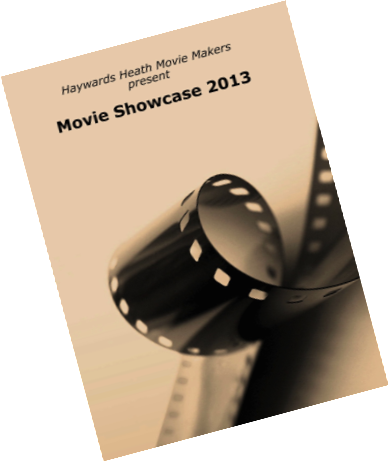 The programmes are available on DVD or, more recently, on Blu-ray disc. 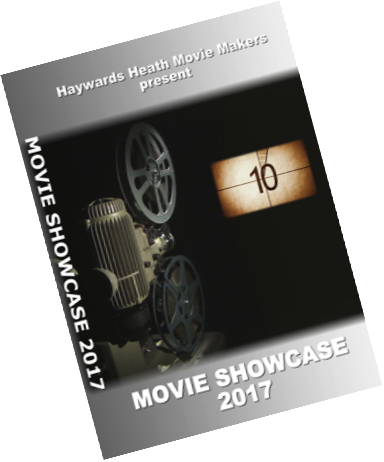 Any IAC affiliated club is welcome to borrow one of our showreels so please get in touch if you're interested or would like further details of contents, etc.